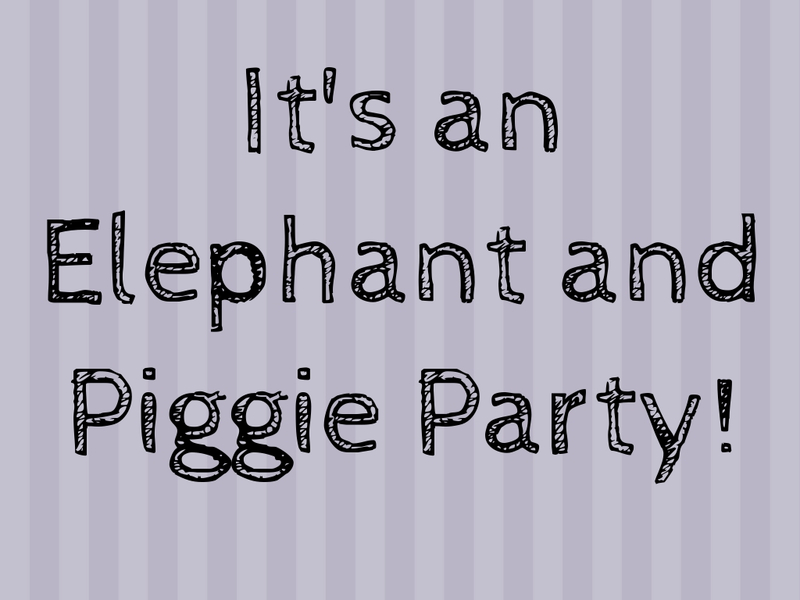 You are invited to an Elephant & Piggie party! Join us for a reader's theater and party featuring two of our favorite book characters: Gerald and Piggie! Best for children ages 3-8. Please register starting on November 15.